To prevent juvenile delinquency and promote positive youth development. 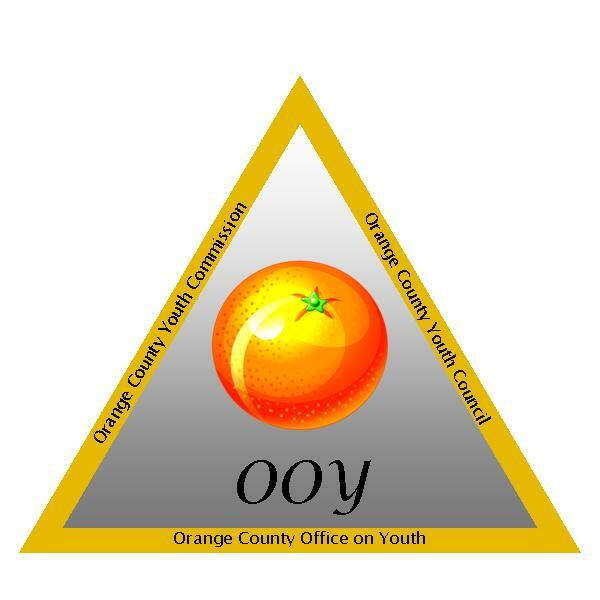 The Orange County Office on Youth has been in existence since 1987, serving the youth of Orange County. Our focus is to enhance the quality of life for our youth and families by effectively addressing youth concerns, assessing needs for services, increasing community collaboration, and assisting in establishing and/or offering programs for positive youth development. The Office on Youth is administered by the Orange County Administrator and Board of Supervisors. In addition, the office works with the Orange Youth Commission, an appointed eleven (11) member advisory board, to address the needs of the youth within our community. A number of programs are offered each year, including, but not limited to, the Virginia Children's Services Act, three (3) school age child care programs, and Michael’s Gift. Please browse our site for more information on individual programs. For more information, contact the Office on Youth at (540) 672-5484. How can I make a donation to a special Office on Youth (OOY) program? What programs are available for me to volunteer my time? How can I become a volunteer with one of the Office on Youth programs?